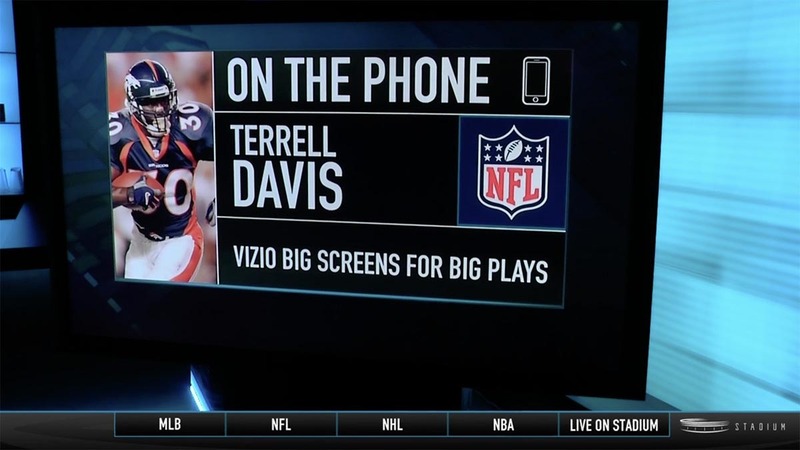 VIZIO tasked The Brand Amp to develop a program around professional football that engaged fans by encouraging them to engage with on-field action on a weekly basis. With big plays consistently dominating the headlines and highlight reels during the NFL season, The Brand Amp drew a natural connection to VIZIO big screen TVs. Out of this association, “Big Screens for Big Plays” was born. The concept was pretty simple – any time a play of 40 yards or more resulted in a touchdown, VIZIO awarded a big screen TV to a lucky fan. To drive awareness for the program at launch, The Brand Amp commissioned Seattle Seahawks Wide Receiver Doug Baldwin to announce the season-long program via a TV and radio media tour. Those efforts were sustained throughout the season by leveraging the influence of NFL Hall of Fame Running Back Terrell Davis to promote Big Plays for Big Screens through a series of weekly national sports radio interviews and social media posts. 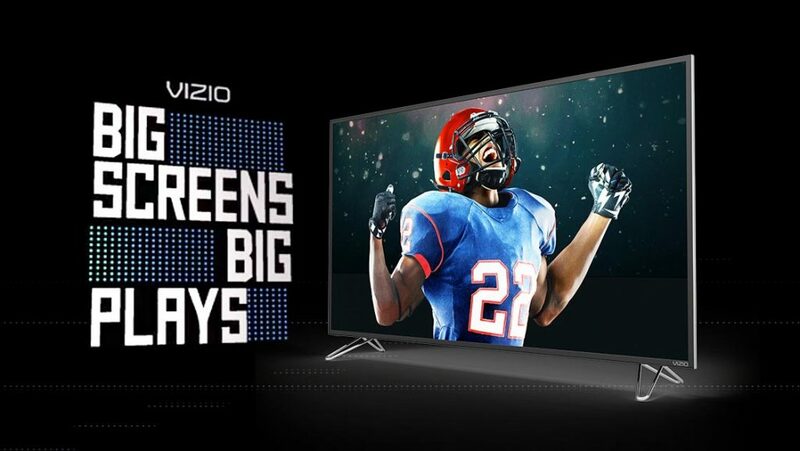 All promotion drove fans back to a dedicated program microsite where they could enter to win a 50” big screen TV from VIZIO. The program was leveraged on the NFL Network through a paid partnership to add more engagement and visibility. 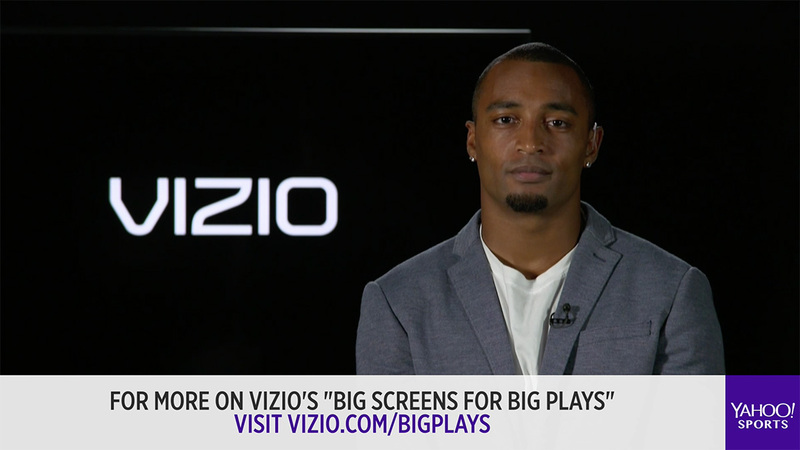 The Brand Amp’s efforts surrounding “Big Screens for Big Plays” drove significant buzz and awareness for VIZIO – not to mention traffic to the website. In total, nearly 60 earned radio and TV segments were secured with the likes of ESPN, FOX Sports 1 and Sirius XM’s NFL Radio, as well as a collection influencer social media posts. 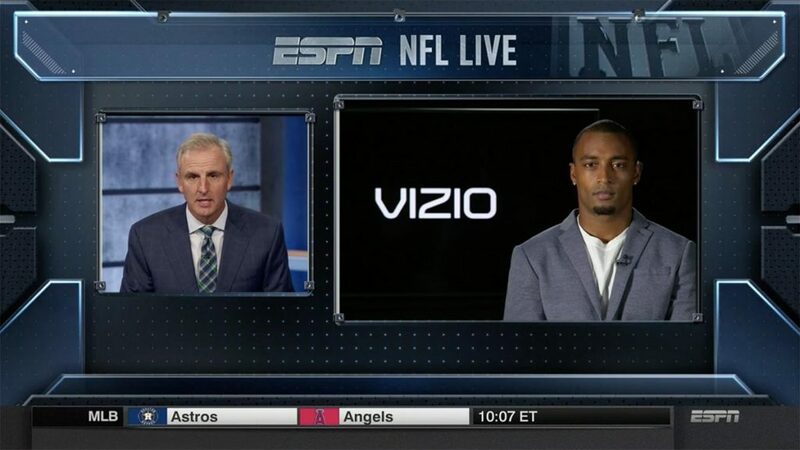 VIZIO also leveraged a media buy with NFL Network to expand the program’s presence with digital, social and in-broadcast extensions.